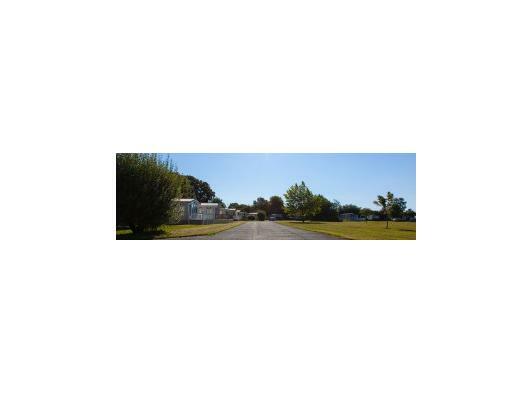 Join us at Cakes and Ale and discover one of the best touring caravan sites in Suffolk. We are one of just 2 AA 5 pennant gold standard parks in Suffolk and one of only half a dozen in the whole of East Anglia. Situated in the Suffolk countryside at Theberton on a former WWII American Air Base, close to Leiston and the Suffolk Heritage Coast, Cakes and Ale is the ideal base to explore all that Suffolk has to offer or simply relax. 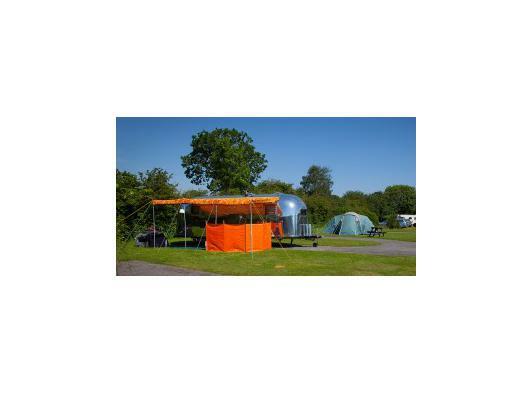 The perfect place to pitch a tent, tourer or motorhome. All individual pitches are fully serviced with grass and hard standing, and have water, electrical and grey water connections, Wi-Fi is available for a modest fee - visit reception for details. 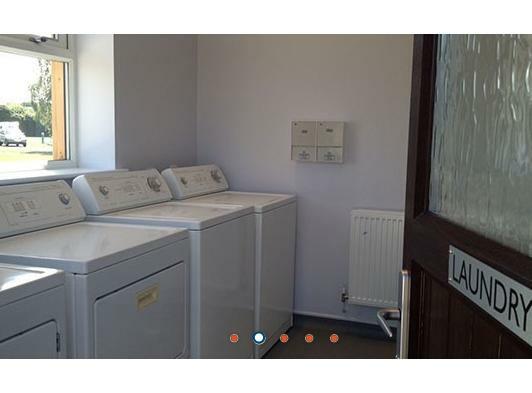 Our new toilet and laundry block has indoor washing up facility, showers, washing machines, tumble dryers, and individual wet rooms. While we could easily accommodate more pitches, we prefer to leave space for our guests to enjoy and create an experience you’ll want to come back to time and again (and recommend to your friends!). For those that really prize their peace and quiet, we have a dedicated adult-only area of the campsite. 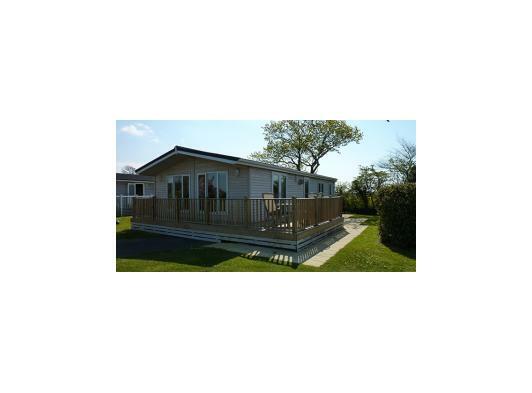 We also have two fabulous holiday lodges available to rent from 1st April to 31st October, providing super accommodation for anyone looking for a peaceful self-catering break in Suffolk. 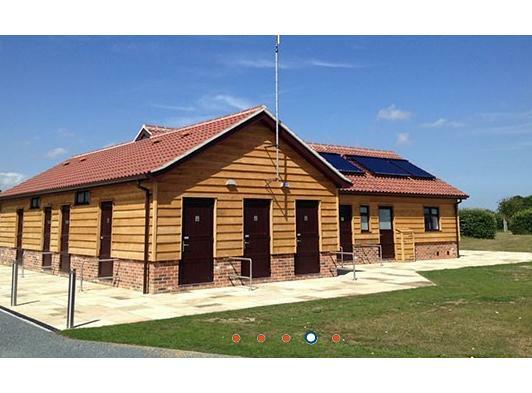 Our lodges feature fully fitted kitchens and bathrooms, complete with mains water, microwave, cooker, stereo and Sky TV, as well as double-glazing and free Wi-Fi. All linen is provided too, so simply relax, and enjoy yourself! Weekly rentals run Friday to Friday. Long weekends (Friday to Monday) and mid-week breaks (Monday to Friday) are available but not during the peak season in July and August.